Mrs. Cleveland has taught lower school and middle school at a variety of grade levels for nearly 20 years in both public and private schools. She holds a B.S. in Elementary Education from Western Oregon University and a Master’s degree in Deaf Education from Gallaudet University in Washington, D.C. 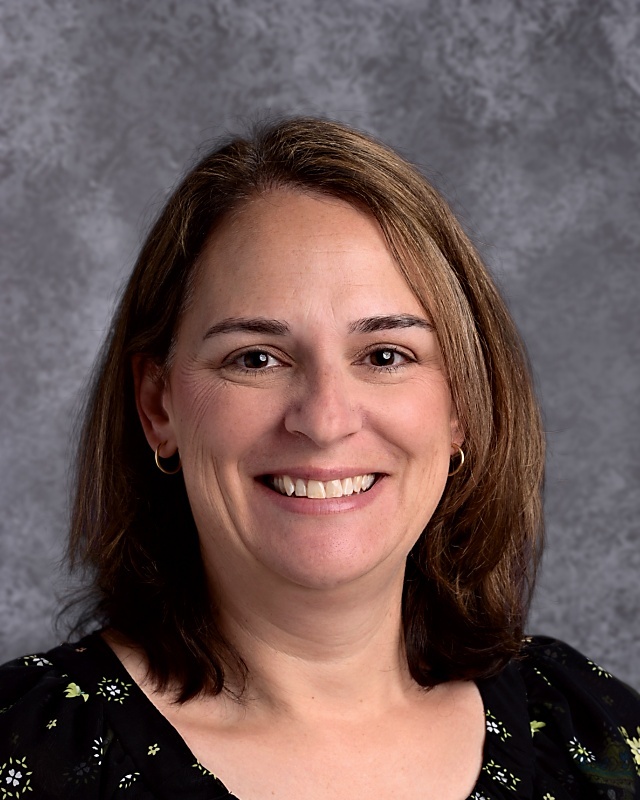 In the past five years, Mrs. Cleveland has been honored to receive two professional award nominations: the Golden Apple Award for Excellence in Teaching and the Archdiocese of Chicago’s Heart of the School Award. Born and raised in Washington state, she has lived in Beverly with her husband and three daughters since 2000. She enjoys spending time with her family, traveling, and reading.